We’ve been saying it for weeks and we’ll say it again. 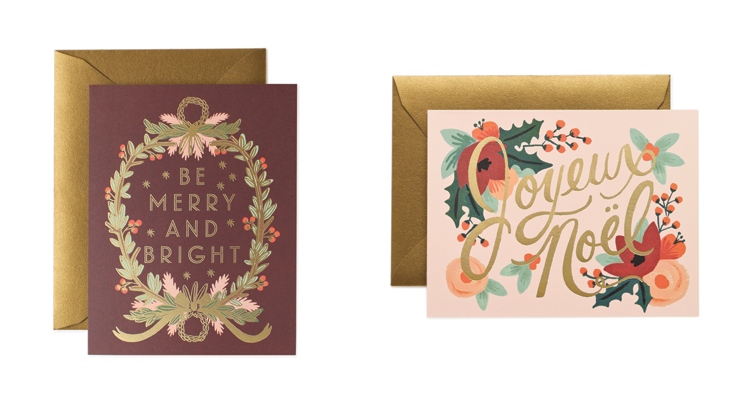 Shop early and save on holiday cards!! All holiday goods* are 40% off, now through Oct 31st – online (use code HOL40) and in store. New products being added daily! Go on, get your shop on! 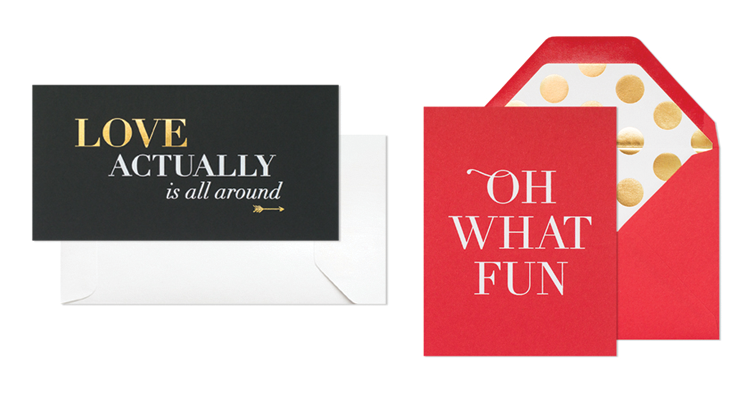 *discount does not apply to custom holiday cards. 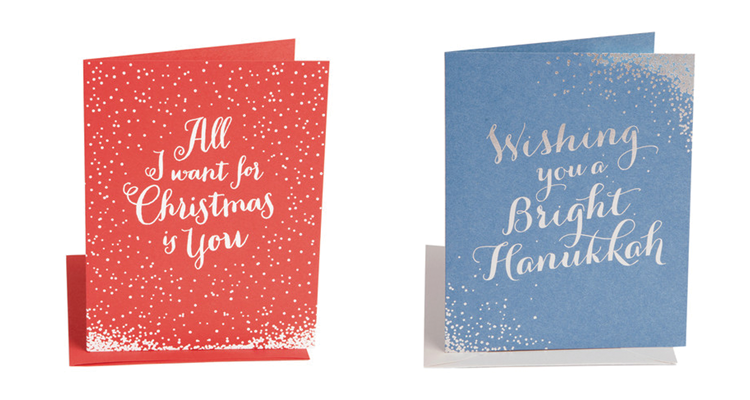 for specials on custom holiday cards see here, here and here.